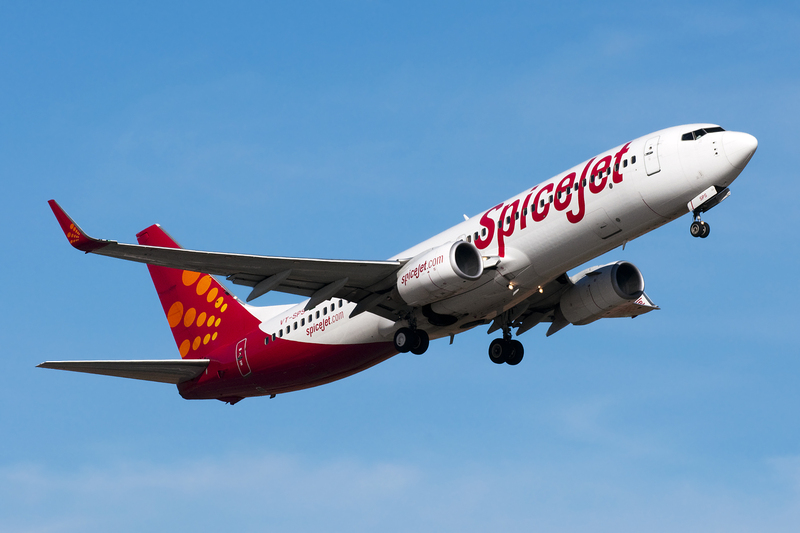 Two budget carriers, India’s SpiceJet and Singapore’s Tiger Airways, have signed a three-year interline agreement to carry passengers on each other’s networks through Hyderabad Rajiv Gandhi airport (RGIA). A file photo of a Spicejet Boeing 737-800. 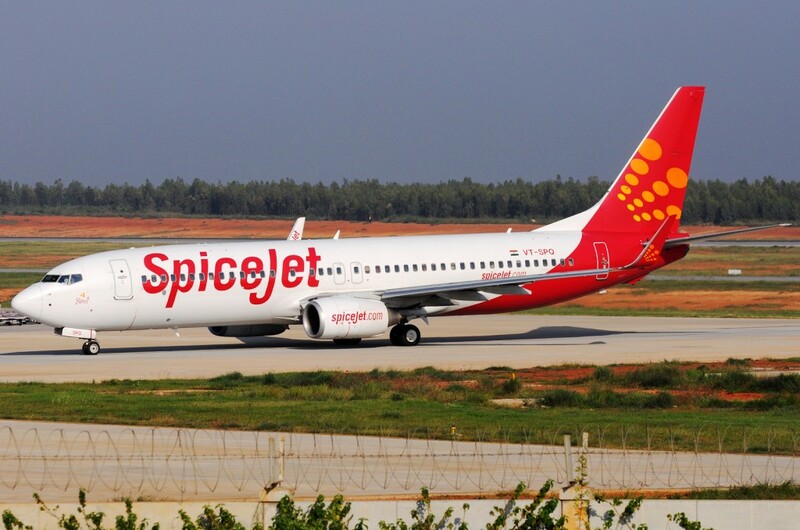 From January 6, 2014, SpiceJet customers from 14 Indian cities Ahmedabad, Bangalore, Bhopal, Chennai, Kolkata, Coimbatore, Delhi, Goa, Indore, Mangalore, Madurai, Pune, Tirupati, and Visakhapatnam, can connect to TigerAir’s Singapore flights from Hyderabad. From January 12, 2014, TigerAir passengers can connect to destinations on SpiceJet’s domestic network. 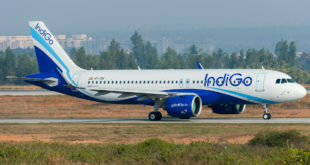 RGIA, operated by GMR Hyderabad International Airport Ltd. (GHIAL) will be the first Indian airport to facilitate the connecting flights between SpiceJet and Tigerair. The airport will provide a free porter service to facilitate the collection and transfer of checked-in baggage for passengers travelling on connecting flights between the two airlines. 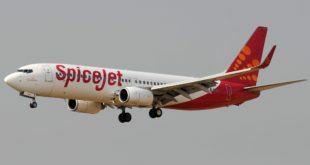 SpiceJet is the first Indian budget carrier to establish such an arrangement with a foreign airline. SpiceJet is offering an introductory promotional fare, starting from Rs 4,699 one way and return starting from Rs 9,998 both all inclusive. Previous AirAsia to use Bangalore as its India hub?